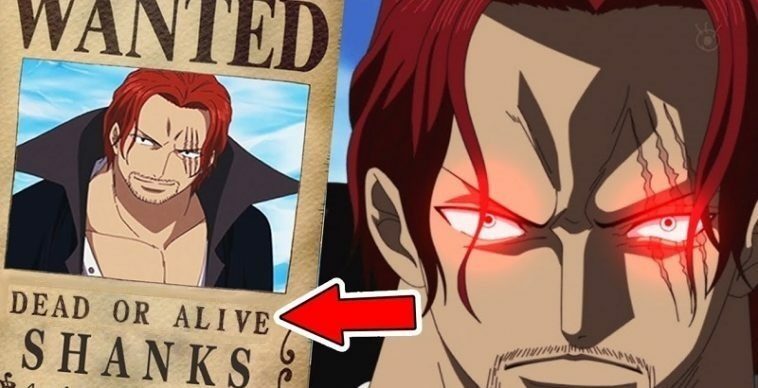 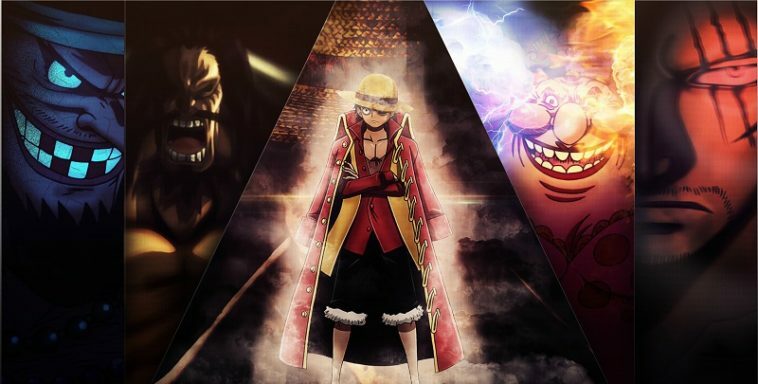 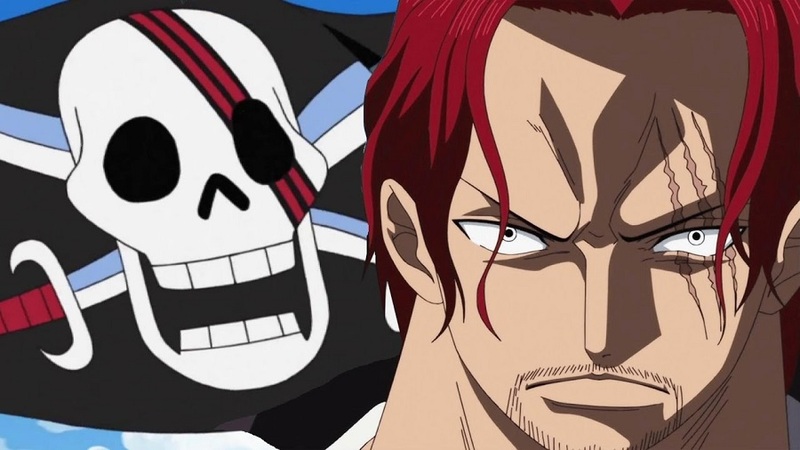 Home Anime Shanks is Officially the Yonko with the Highest Bounty! 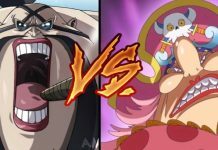 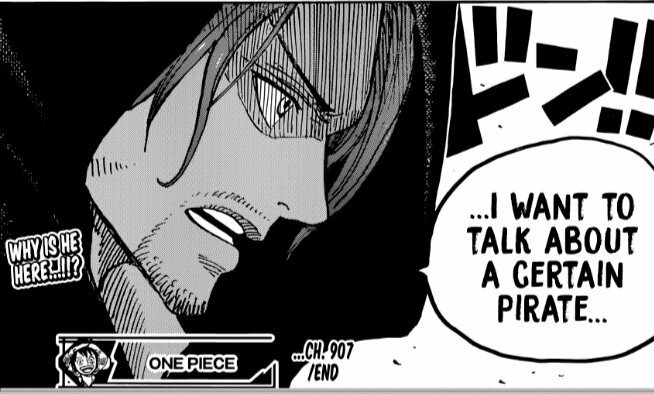 Shanks is Officially the Yonko with the Highest Bounty! 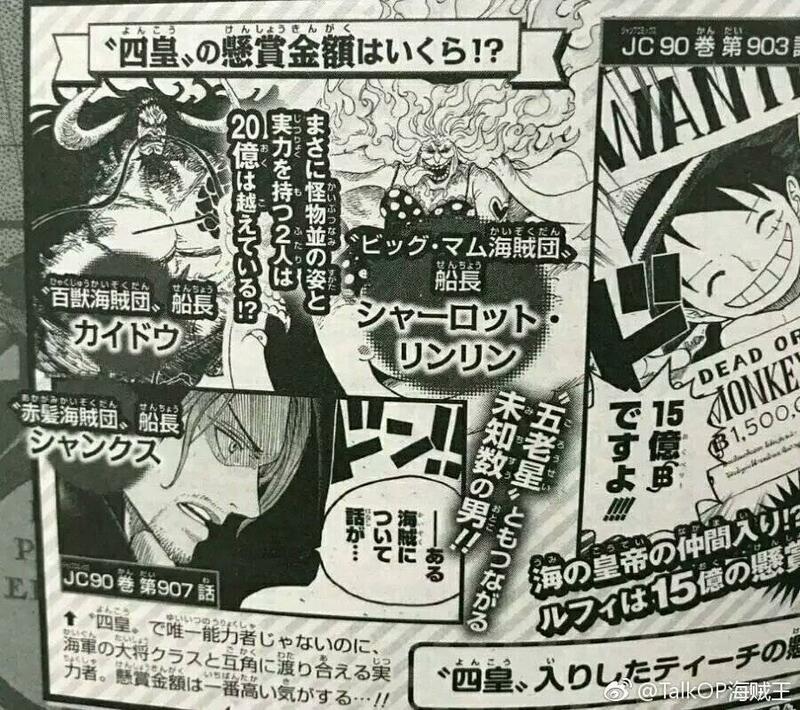 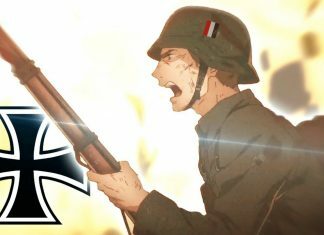 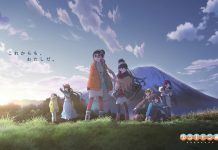 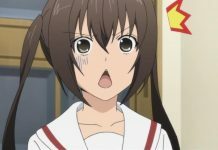 V-Jump magazine has just published an article which contains important news regarding the Yonkos. 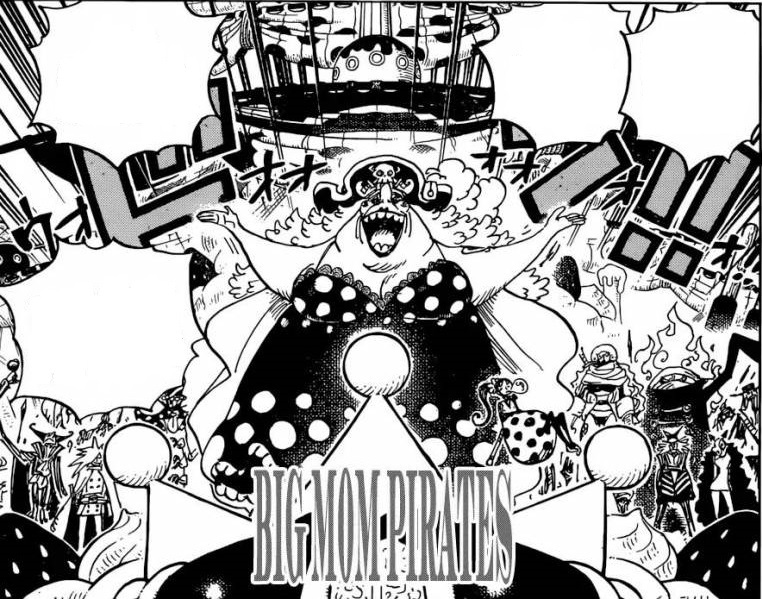 – Luffy is addressed as an Emperor, but the vague way it’s worded(“The Newest Emperor of the Sea?”) makes it sound ambiguous just like it is in the story, where some consider him one and others don’t.